By 2020, the global revenue of the gaming industry is set to surpass $115 billion dollars, beating earlier, more conservative estimates. Online and mobile games are transforming what used to be a small, niche market of entertainment software, into a digital arena of fun, games – and money. Today, games software and game apps attract consumers that already pay top dollar for the latest hardware, in order to stay up to par with evolving technology. Virtual Reality and Augmented Reality games are yet to be factored in, and the financials could increase astronomically, with more game studios adopting these technologies, creating a brand new era of interactive gaming. Rightside is in control of the upcoming .Games gTLD, a domain brand they were able to secure and acquire in the gTLD aftermarket. The company plans to launch .Games on September 21st, and the news should be well-received by millions of games enthusiasts around the world. Rightside is taking a two-fold approach with .Games, engaging both the games creators, studios and professionals, and the end-users who are gaming enthusiasts and games players. By keeping its pricing affordable, Rightside is willing to pass the savings onto the entire consumer food chain: domain investors, resellers, speculators, content creators and end users. Rightside launching dot .Games very soon. .Games Sunrise : July 13, to September 10. .Games EAP : September 14, to September 20. .Games General Availability : September 21. 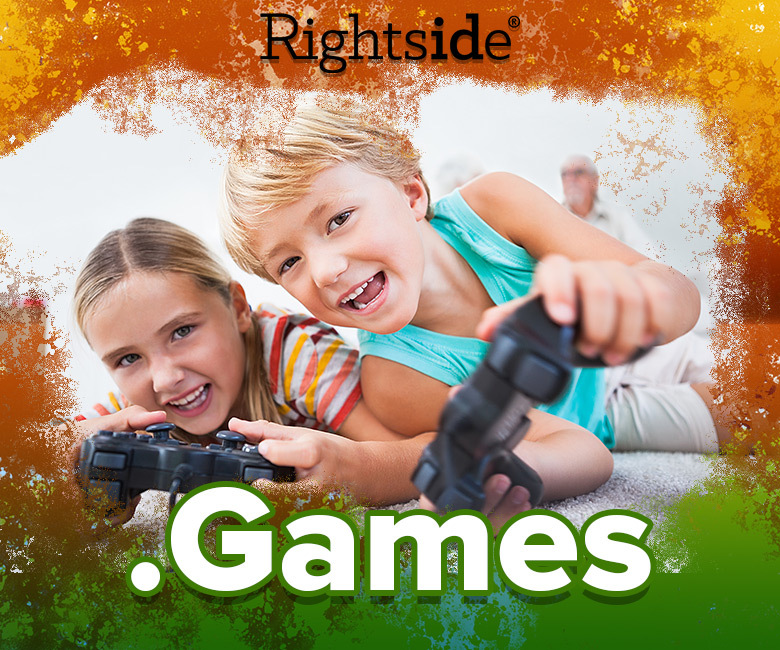 Rightside aims at rolling out .Games at a wholesale price of $12 dollars, and a retail price of $15 dollars, thus giving domain registrars the ability to define their own pricing. This approach gives Rightside an advantage over .Game, as far as pricing goes.  According to Rightside, roughly 22,000 domains have been reserved as “premium,” and will be ranging in registration and annual renewal price at between $100 and $2,500 dollars.  The premium domain list includes all three letter (LLL) .Games domains, for a total of 17,576 .Games domains. Rightside is looking forward to engaging the online gaming community, including game streamers. Companies such as Amazon-owned Twitch, involve tens of thousands of users that form an active community of gamers; Twitch TV numbers for 2015 are pointing to a bigger growth in the years ahead. Game streamers are, in turn, often sponsored by games manufacturers, software and hardware accessory companies and generate millions of views daily. With dot .Games, Rightside has a winning gTLD in its hands, and the coming weeks and months should be exciting and rewarding, both for the company and for those who will choose to register .Games domains.